Celebrity style walk-in wardrobes only for you! As parents, we all know that finding enough storage space can be such a hassle! That’s why Alanah from Bravo London has written this guest post to share some space-saving ideas, not only making life as a parent easier but allowing you to live in luxury! The life of celebrities often fascinates most of us. Their lifestyle, their collections are always looked upon as premium and rich. 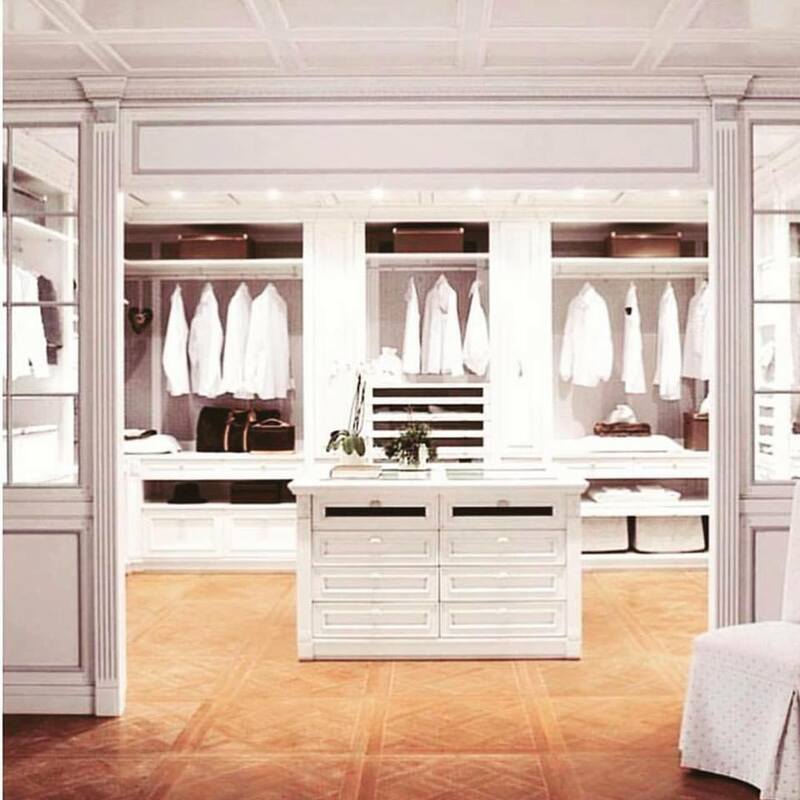 Do you dream of having a royal quality of walk-in wardrobe for yourself? Just imagine a closet that is only occupied by your numerous pair of shoes, bags, trendy dresses and so on! Does this sound interesting to you? Then let us help you live this dream of yours. We here at Bravo London have the most innovative and ingenious ideas that would transform your small space into a spacious walk-in wardrobe exclusively for you. Sliding wardrobe doors are always space savers for you. Your rooms look more spacious and at the same time give a premium storage option. Bravo London helps you with the best style of sliding wardrobe doors like glass doors, metal doors, wooden doors, etc to make your interiors look more stylish and premium. We offer the best and a very affordable range of walk-in wardrobes. Well, organising such wardrobes is also a great task. Below are a few of the points that would help you with the additional sections that you would not want to miss on while opting for a walk-in wardrobe with sliding wardrobe doors. Now it’s time to gather all your flirty and fine lined bags in one place and store them in a very well organised manner in your walk-in door wardrobe. Slide through the doors and flaunt with style among your friends and envy them with a separate handbag section to showcase your amazing collections. The sliding door wardrobes are the best to have in the walk-in wardrobes. If you are getting ready for a party, a walk-in wardrobe is the best place where you can get ready at once, no hassle of searching for things here and there; you have your dresses, your makeup, your handbag and your shoes all in one place. At this point a seat or a comfortable table is very important to help you to be seated while you are trying to look your best for the party. Now you don’t have to worry about placing your favourite shoes under the storage closet away from everyone’s sight. Just show off your stylish collections by getting an extra, manageable space for all of your shoes in one place, making them visible to everyone. Add to the beauty of your wardrobe by opting for a sliding glass door jewellery section. This part of your wardrobe would make your jewellery collection dazzle, a perfect treat to eyes. If you have a little more space in your walk-in wardrobe, then opting for a perfect island unit would cut off the empty space and let you have more storage options. You can arrange other collectables like hats, scarves, belts, etc. in this unit and keep your wardrobe mess free. 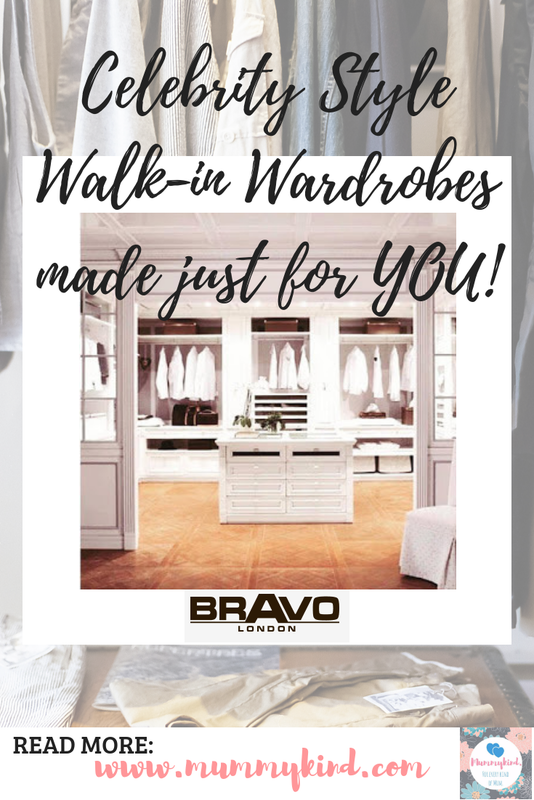 Make your collections look more organised and wow your friends and family with the stylish walk-in wardrobe options available with Bravo London. Check out Bravo London’s Facebook page or website (above) to speak to a design specialist today! Isn't it just! I'd kill to have some floor space back in my life! Oh wow. Now this looks like a dream! So amazing.Thank you for linking up with #KCACOLS this week. Hope to see you again next week. Previous Post Mental Health Monday – Self Care Days. Next Post Top 5 hairstyles for my frizzy haired daughter!